Story By Arian Horbovetz. 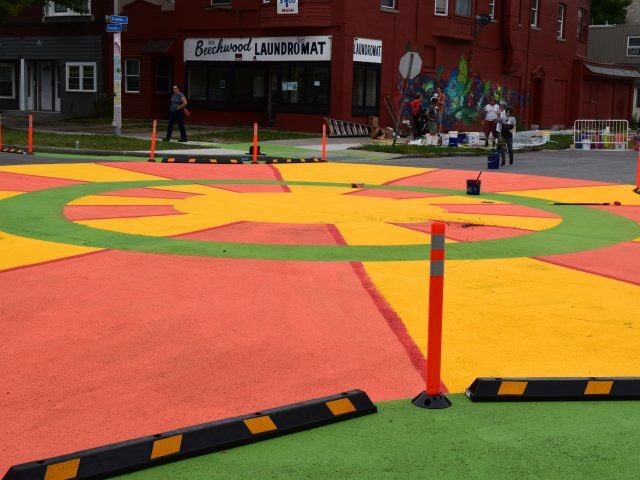 Arian is a Rochester resident and creator of The Urban Phoenix, a blog that discusses urban and community design and topics as our cities transition to a better future. As I write this, the city of Rochester is passively preparing for yet another battle with a dreaded but familiar foe, lake effect snow. Winter boots and labored commutes will surely be the icebreaker (pun intended) conversation starters at the office water cooler today. But for the Urban Planner, as well as the casual observer, periods of light snow can be opportunities for great discovery. In that time when the first whispers of a snow storm cover our streets and the plows are still dormant in their stalls, we navigate our vehicles on roadways by following the tracks left behind by the cars that recently came before us. To an Urban Planner, these tracks, especially with regard to their path through intersections, are of particular importance. The ability to see the space that cars use (or rather don’t use) when traveling through an intersection by looking at these tracks through the snow gives us a golden opportunity to demonstrate how and where our streets can be narrowed. 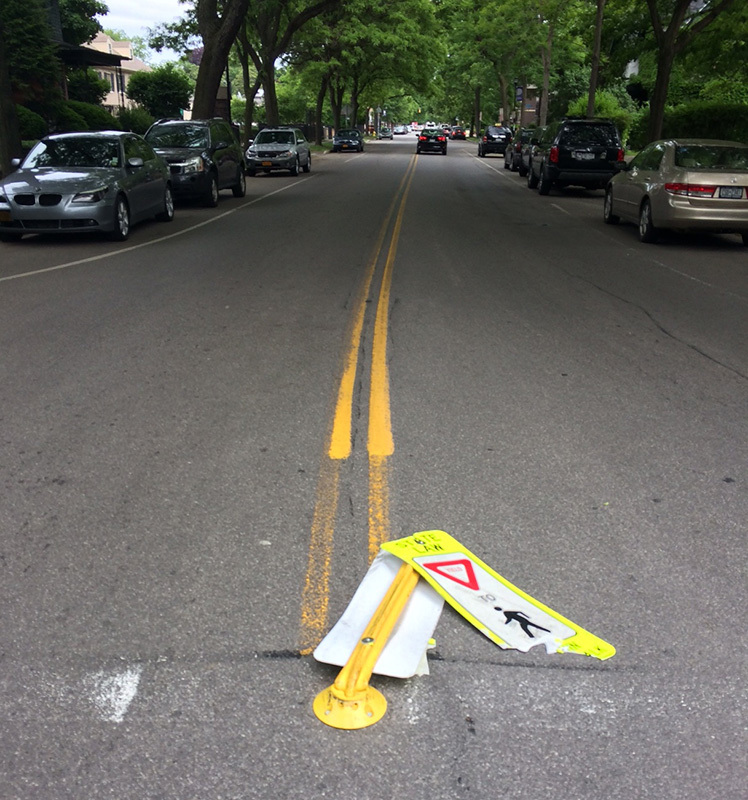 Think of it like an Urban Planner’s forensic blacklight, revealing the key unseen evidence of superfluous roadway. These visual clues created by snow and tire tracks through our intersections are called Sneckdowns. 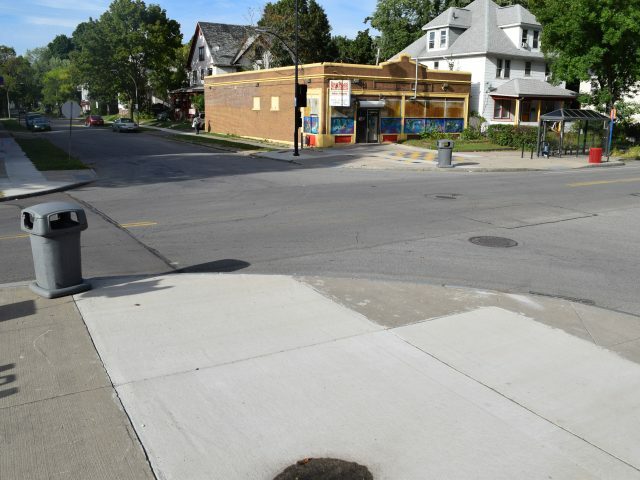 While the name might conjure the image of a Dr. Seuss character, it is actually derived from the combination of “snow” and “neckdown,” which is a term for sidewalk additives and extensions that reduce traffic speeds and increase pedestrian access. 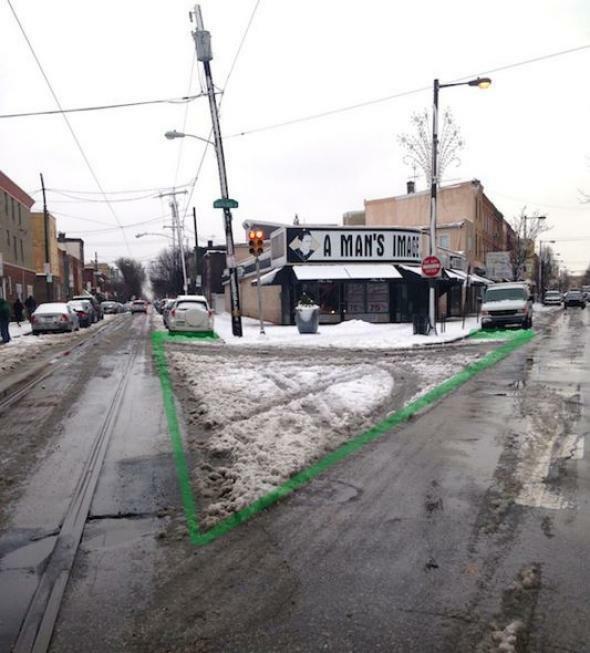 In 2014, urbanist Jon Geeting authored a Slate article in which he took simple photos of sneckdowns on Philadelphia streets. His efforts inspired walkability advocates around the world to do the same, but best of all, it led to real change in his own backyard. Clarence Eckerson’s famous STREETFILMS video shows some incredible examples of how overbuilt our streets really are. With a measuring device and some cold weather grit, Eckerson puts the power of sneckdowns right in front of the viewer, showing how snowbanks that accumulate on city streets can give us a clearer understanding of how to construct and reconstruct our streets going forward. Why all this fuss about narrowing streets and slowing traffic? Because decreasing automobile speeds by narrowing lanes and intersections, as well as prioritizing pedestrians, lead to safer, healthier communities. 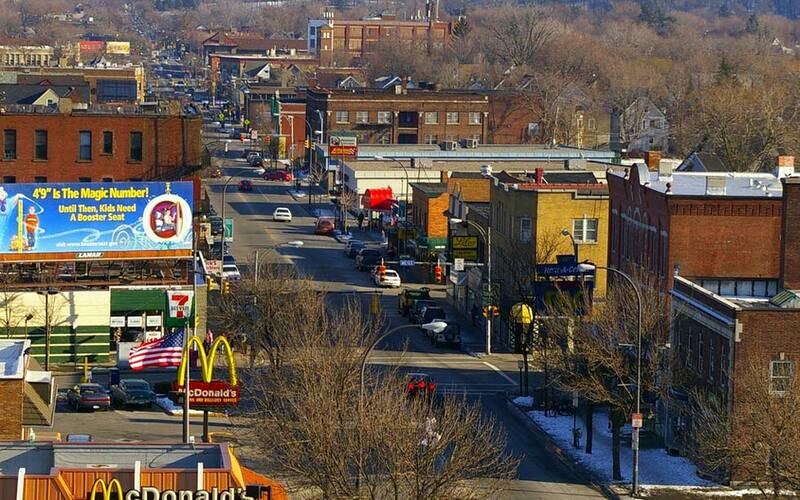 Furthermore, promoting walkability and pedestrian comfort has been shown to feed economic growth and stability. Sneckdowns also give the average citizen the ability to see where change can be enacted. It doesn’t take a traffic engineer to spot tracks in the snow, it takes a conscious observer who is genuinely concerned about safety and walkability in their environments. Hey Rochester! Next time it snows, take to the streets and see if you can spot overbuilt space on our roads and intersections. 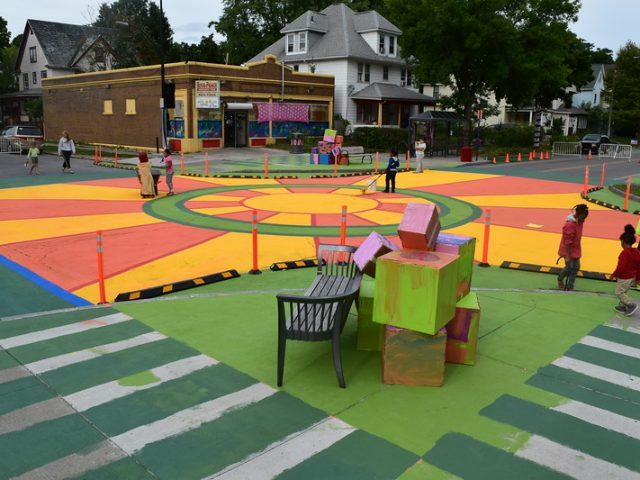 It can be a fun, interesting and positive way to start the conversation about safer streets in your neighborhood, and may even lead to the change we want to see! Do you get excited by the sight of cycle tracks and trails? 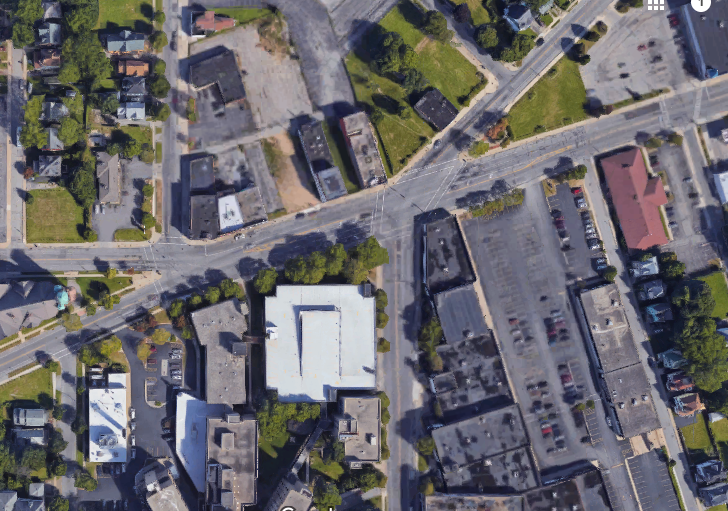 Do abruptly ending bike lanes and hazardous intersections make you crazy? Are you organized, resourceful, self-motivated and flexible? Reconnect Rochester is searching for an individual to spearhead all cycling related events, advocacy, education, and outreach activities for our organization. This person will work closely with our volunteer Cycling Work Group in running all aspects of our cycling efforts, and will work out of our office in the Hungerford building on E. Main St. The job may be part-time, but the benefits are endless. To apply, email a cover letter and resume to info@ReconnectRochester.org by March 15th. As we look back on 2018, we’re pretty darn proud of what we’ve accomplished together this year. The highlights below are just a snapshot of all the good work we’ve been able to do, thanks to the financial support of Reconnect members, the passionate volunteers that made our programs and initiatives run, and so many others that engaged in our work in countless ways. Thanks to each and every one of you. If you haven’t yet made a membership donation, we hope you’ll consider doing so to help fuel our work in 2019! View the membership levels and gift options here. And don’t forget, we have a matching gift in effect from Jason Partyka for NEW members that join by Dec 31st! Giving transit riders a respectable place to sit at 33 bus stops around the city. We were thrilled to see our bus stop cubes replicated by our neighbor to the west, and we made some progress exploring a permanent fiberglass cube design as a year-round solution… stay tuned in 2019! Releasing an in-depth report we commissioned on Transportation & Poverty in Monroe County, and working within the Rochester-Monroe Anti-Poverty Initiative transportation work group to translate the data into proposed policy solutions. 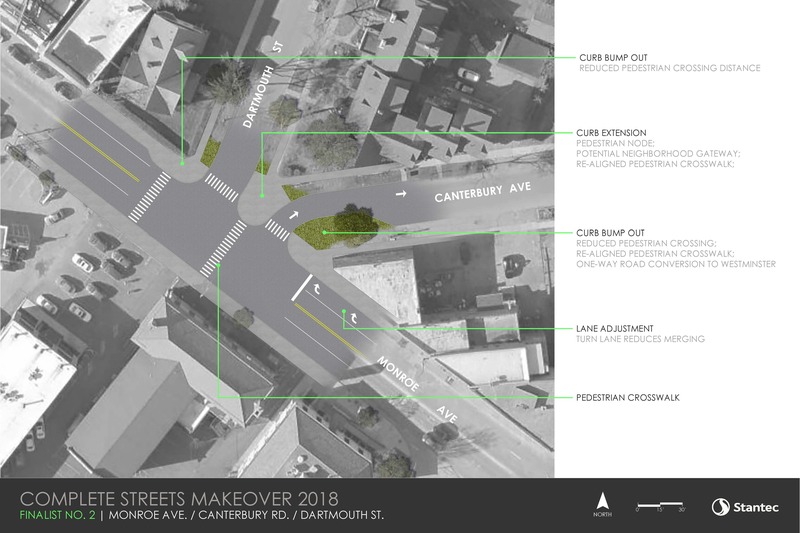 Transforming an intersection in the Beechwood neighborhood through our Complete Streets Makeover project, and applying complete streets design to other trouble spots around the city to show how they could be made safer for pedestrians and cyclists. Raising funds to continue sponsoring our two bike share stations on Hudson Avenue & Adams Street. This fall, we hosted a live online presentation to give people a chance to hear from Pace about how Rochester’s 2018 bike share season went (watch a recording here). 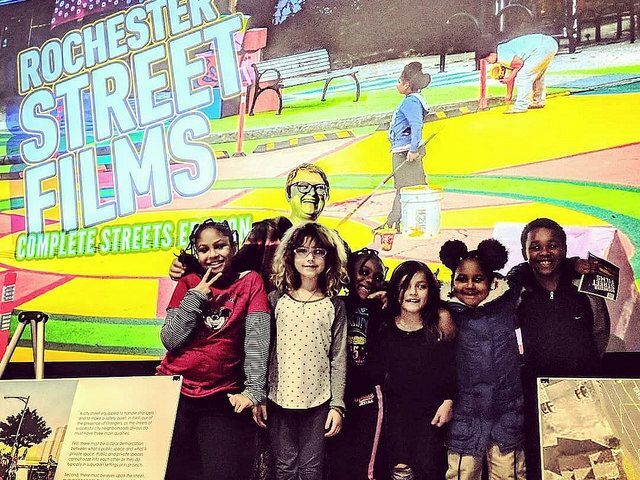 Producing three (3) Street Films events that stimulated community conversation about transportation infrastructure investment, the era of highway construction, and designing streets for people. We added two original films to our growing collection (watch them on our YouTube channel). Engaging with the public every day via live events, community outreach tabling, speaking engagements, media interviews, social media sharing, and blog posts about things like sidewalk snow removal and transit-supportive development. 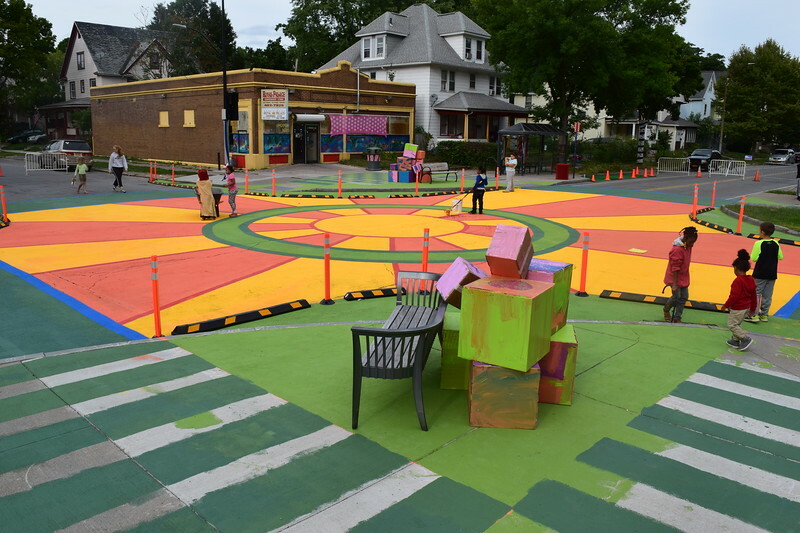 Encouraging public engagement, lending support and giving input into local planning initiatives like Reimagine RTS system re-design, and the City of Rochester’s Comprehensive Access & Mobility Plan, Comprehensive Plan & Roc the Riverway. Fighting for the transit dependent in our community through countless advocacy actions, like traveling to Albany on Transit Awareness Day, hosting a joint press conference with Our Streets Transit Coalition partners, and joining the New Yorkers for Better Public Transit campaign. And after two years of conceiving and planning with a powerful coalition of partners, we helped launch the Drive 2B Better public awareness campaign to make our streets safer to walk and bike. Look out for a second phase of the campaign in 2019! 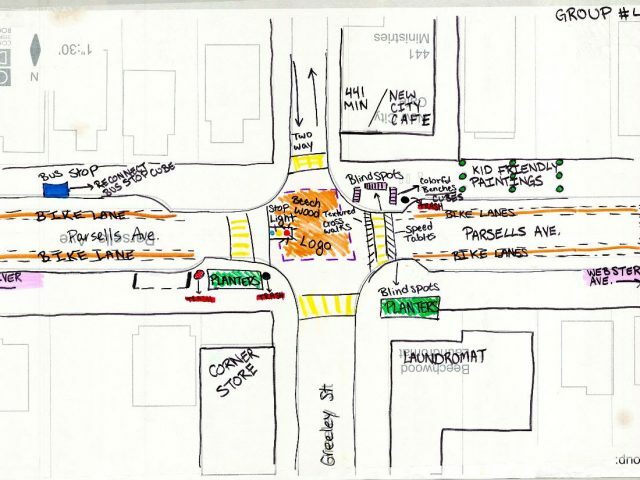 In this final installment of our Complete Streets Blog Series, guest author David Riley will highlight a sampling of intersections and trouble spots that were nominated for the Complete Streets Makeover project, and share his ideas for how they might be made safer for cyclists and pedestrians. If you’ve recently made a contribution to Reconnect Rochester thank you for reaffirming your commitment to our mission. But even if you haven’t contributed dollars, we want to take a moment to thank you for all you’ve given this year in other ways. Maybe you’ve given to one of our programs or another similar cause. Maybe you tried riding your bike or taking the bus to work for the first time and encouraged your friends to try it too. We know many of you have helped to educate others by writing, making phone calls, speaking out publicly and even running for public office. And some of you right now are leading efforts to improve people’s lives by serving from a position within local government or at RGRTA. Now is the perfect time of year to take pause and recognize our collective efforts (large and small) because frankly, the results have been nothing shy of astounding. And imagine, we still have next year to do even more! Helping voters stay on top of the races for Rochester Mayor and City Council with our Transportation & Mobility Questionnaire which invited the candidates to communicate their position & understanding of mobility issues. The loooong awaited opening of Rochester’s new train station which we celebrated with a “behind the scenes” tour guided by representatives from Amtrak and hosted by our Rail Transit Workgroup. 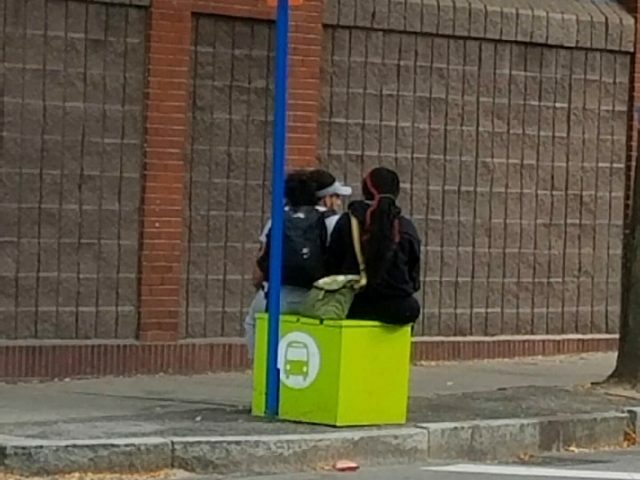 Our volunteers who built and placed 20 new Bus Stop “Cube” seats in and around Corn Hill, Union Street, Saint Paul Street and Monroe Avenue. Since 2016 we’ve more than doubled the number of cubes out there to give bus riders a respectable place to sit at 34 bus stops. And with plans underway for a permanent fiberglass cube, we’re also within reach of a year-round solution. All of you who came out for SIX Rochester Snow Downs on commercial avenues in all four city quadrants, drawing attention to the need for clear sidewalks & bus stops. 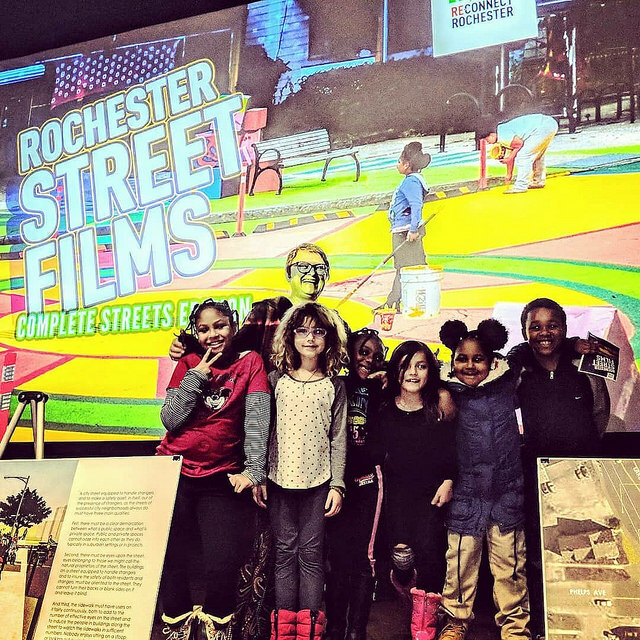 Our Rochester Street Films which drew hundreds of people to The Little Theatre for inspiration and thought-provoking discussion on a broad range of topics including the relationship between transportation and poverty, getting around with a disability, “car culture”, sustainability and community design. These films will continue to inspire people online and at future neighborhood gatherings. Our Complete Streets Workgroup team who participated in the planning of a Traffic Safety Public Education Campaign convened by Common Ground Health. Watch for the campaign in 2018! The wild success of Rochester’s new bike share system and our partners at Zagster and the City of Rochester. 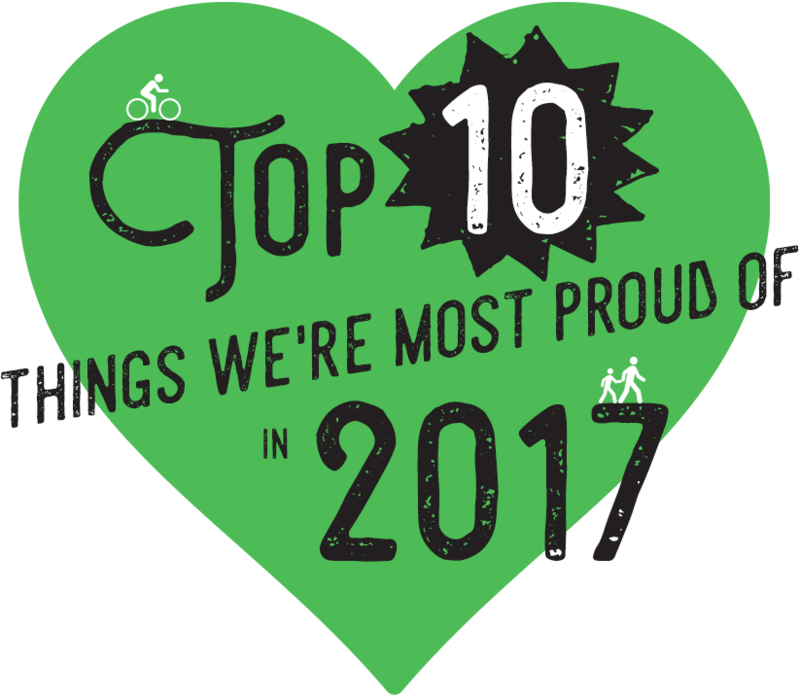 And all of YOU who helped us raise over $18,000 to sponsor bike share stations in less affluent neighborhoods (on Hudson Avenue in Upper Falls and Adams Street in Corn Hill). We’re gearing up to do it again in 2018! The launch of our Transportation & Poverty initiative to place focus on transportation as a key barrier for people living in poverty and to inform community action. We produced a 30 minute documentary film on the subject and recently commissioned an in-depth report by Center for Governmental Research which will feed into the Rochester and Monroe County Anti-Poverty Initiative. Look for that in early 2018. Helping our community to Reimagine RTS! We don’t think it’s hyperbole to say that this may be a once-in-a-life-time opportunity to reposition our public transit system for a very bright future. If you haven’t already, we invite you to read our suggestions for a better transit system compiled by our Bus Innovation Workgroup. 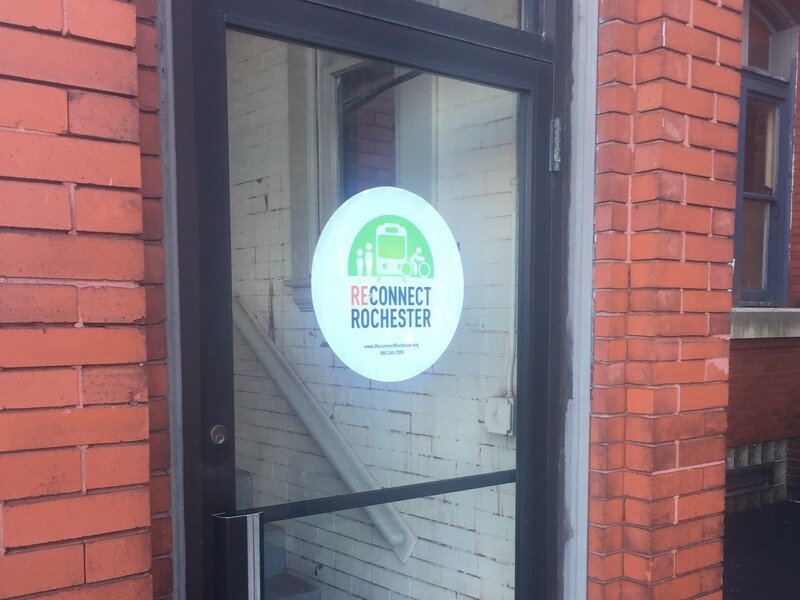 Reconnect Rochester is one of many groups serving on the project’s Community Advisory Committee and we’d like to remind you to share YOUR input on this important project. If you missed the public input session we co-hosted, there is still time for you to take the Reimagine RTS Survey. we’re proud to be partners with YOU and all of our new members this year. , a plan to eliminate traffic fatalities by the year 2024.
, traffic calming and street design measures were implemented, bike lanes were expanded, speed cameras were installed in school zones, the citywide default speed limit was reduced to 25 mph, arterial slow zones were established, public education and awareness were ramped up and the NYPD significantly stepped up enforcement and ticketing for traffic violations. It’s an effort that requires all people, regardless of how they traverse those streets to rethink how they drive, walk and ride about their daily lives. 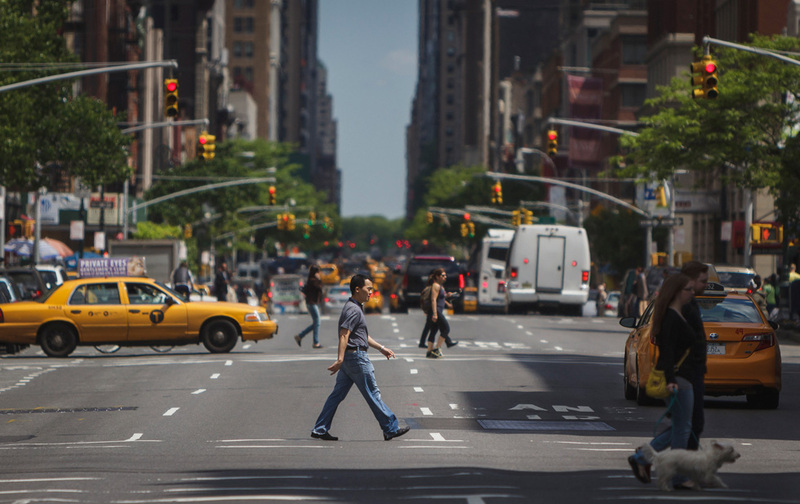 It requires a shift in the culture of getting about in NYC, which is no easy task. So, one year later, is the campaign making a difference? 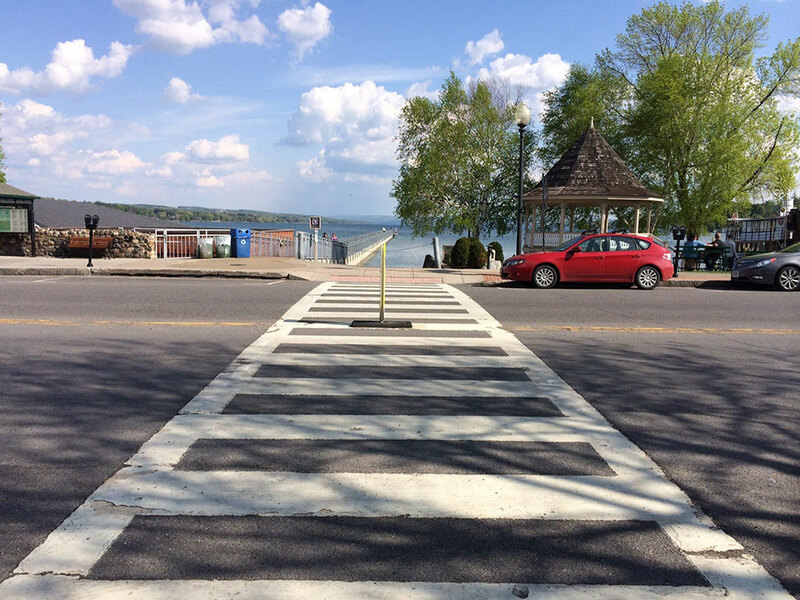 Yet, New York State plans to spend fewer dollars on pedestrian and bicycling infrastructure; advocates call on the Governor to allocate more resources. 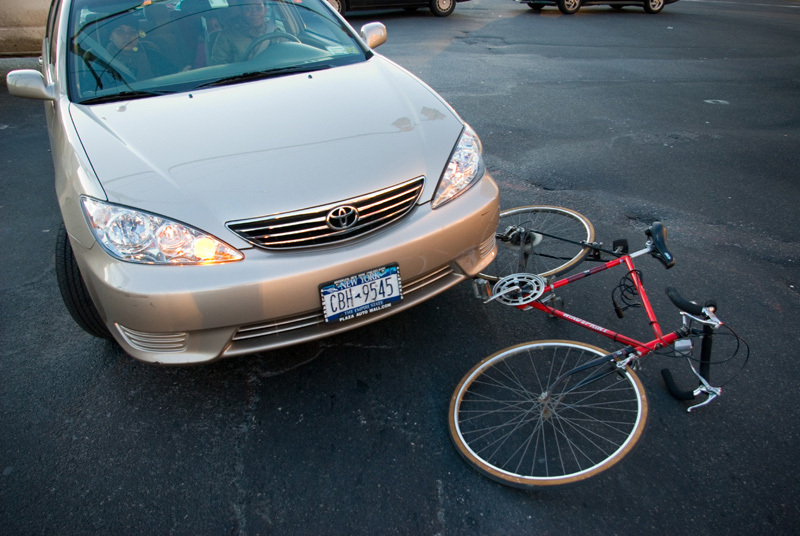 and other transportation advocacy groups from around New York state in an effort to mobilize support for, and urge Governor Cuomo to sign New York’s first Complete Streets law. Thousands of you and other New Yorkers signed petitions and wrote and called your representatives. It made all the difference, helping to get this issue onto the agendas of elected officials and making sure it passed during a busy legislative session. that will make streets safer for everyone. The law will ensure that major road projects take into account the needs of pedestrians, cyclists, and people of all ages and abilities. are safer and encourage walking and cycling, leading to healthier neighborhoods and better quality of life. This is an extremely important reform that will save lives. Thank YOU for helping to win positive change!